There are so many food options to choose from when hanging out in downtown. No matter what you are in the mood for, you are sure to find exactly what you are looking for here. If you are ever craving some authentic Mexican food, pay a visit to Elisco’s Fresh Mexican Grill. They are a newly opened business located at 125 Bridge Place, near the movie theater; they bring a unique flavor to the downtown area that is hard to beat and you are sure to enjoy. Whether it is breakfast, lunch, or dinner, you will be able to find something on their menu to satisfy your appetite. If you need a filling breakfast, get a breakfast burrito stuffed with eggs, potatoes, bacon, ham, and chorizo. Or maybe you are in the mood for huevos rancheros: two over-easy eggs with sauce over a tostada with rice, beans, and cheese. You will be sure to finish breakfast happy and stuffed. When it is later in the day and you are looking for something to eat for lunch or dinner, there are even more options. Maybe a burrito with your choice of meat, beans, rice, sour cream, pico de gallo, and salsa. Or a super BIG taco with your choice of meat, beans, pico de gallo, salsa, avocado, and cheese. They even have vegetarian tacos, burritos, and salads if meat is not your thing. No matter what you are in the mood for, you will find something tasty on their menu. 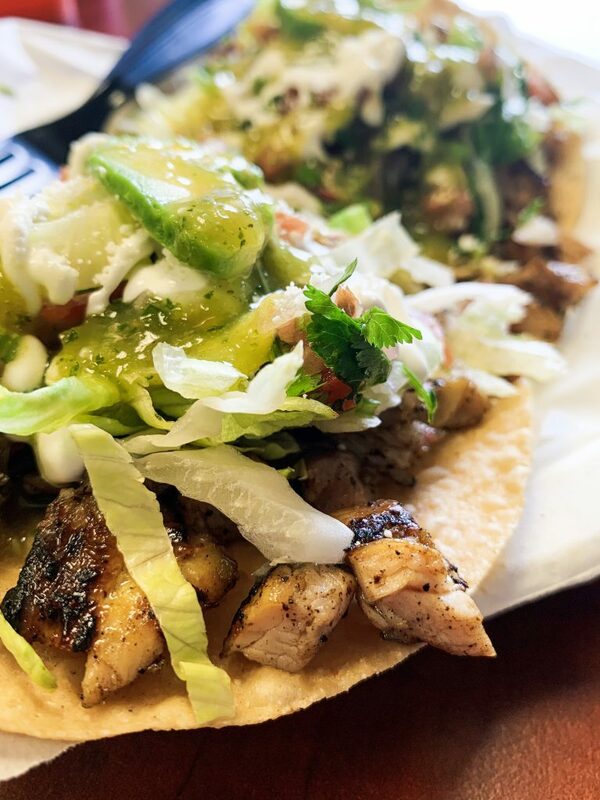 So if you are looking for authentic Mexican food from a family-owned restaurant that puts so much love and care into the food that you can taste it, visit Elisco’s Fresh Mexican Grill, where the food is so good, that it’ll almost bring you to tears. Get once a month updates on happenings in Downtown Stockton.